Welcome to #urbanmusicproductions world of music. Sounds are an integral part of our lives from the moment we are born. We believe that exploring these sounds and putting them together to make music at an early age will not only enrich your life but also make you a happier person by giving you a tool to express yourself and your feelings. But the music doesn't stop there, it will accompany you throughout your life. Which is why we have programmes suitable for 0-100+ years old to help you with your music whatever level, purpose or goals you may have. Our Early Childhood Music starts the moment you are born, first with some help from your parents, later you'll explore music on your own. 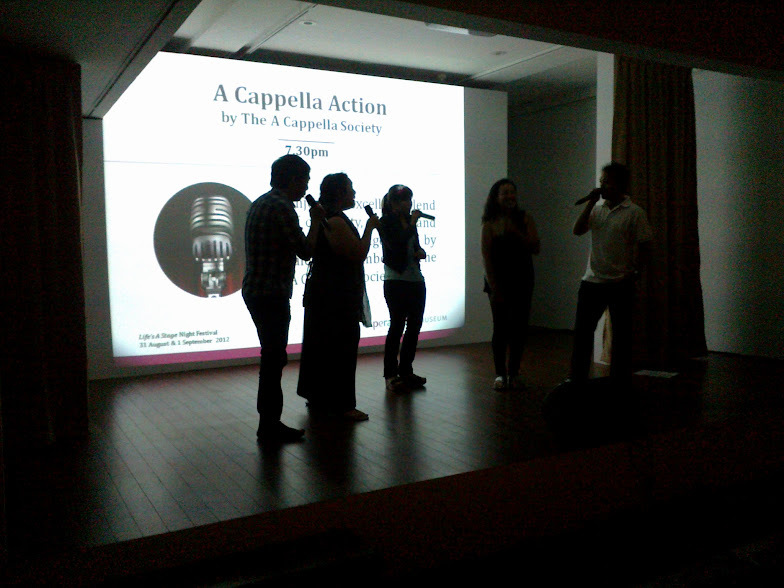 Going further, The Vocal Academy will guide you to wherever you want to bring your singing and performance skills. Based on your individual needs, The Vocal Academy is a place where singers and performers of all ages, all walks of life and all standards come together in a positively encouraging environment to practice the art of performance. We also bring the music experience to you through our Arts Education Programmes. Or, if you're looking for a place to sing and enjoy the company of and making music with other singers, our Rock Choir is right for you. Looking to entertain someone else? Check out the entertainment and party options we have for you.